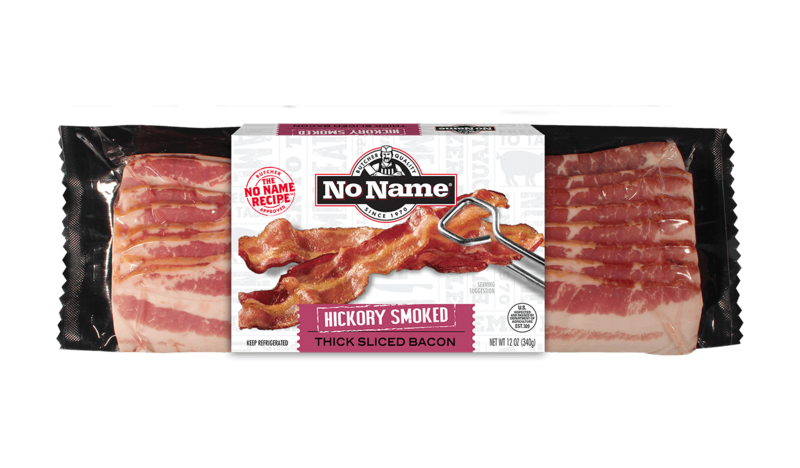 Looking for bacon with bite? 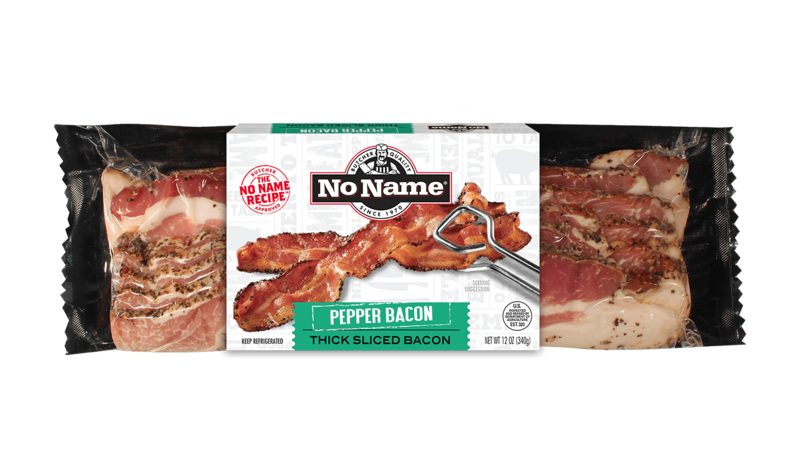 Our thick sliced peppered bacon is everything you love about bacon and more. INGREDIENTS: COATED WITH GROUND PEPPER. 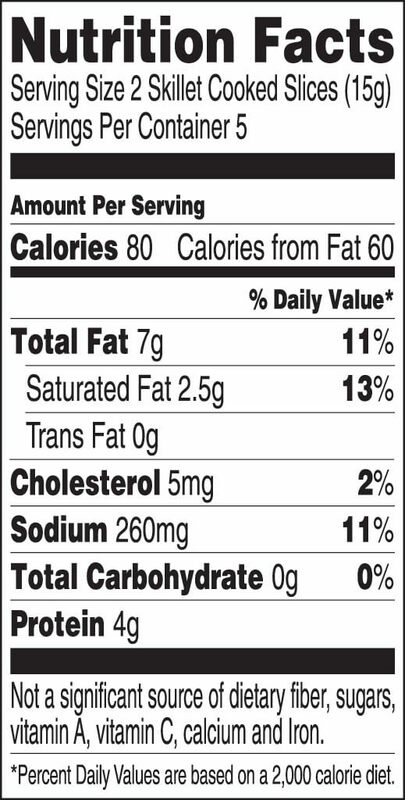 CURED WITH WATER, SALT, SUGAR, SODIUM, PHOSPHATES, SODIUM ERYTHORBATE, SODIUM NITRITE.